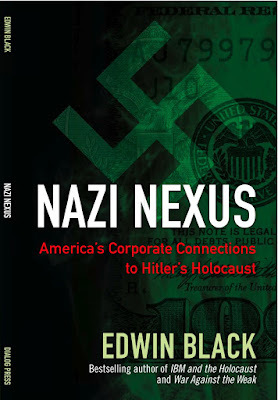 Nazi Nexus: America's Corporate Connections to Hitler's Holocaust. Edwin Black. Dialog Press. 192 pages. Haven't read it yet, but you can pre-order here.